If you enjoy the sensation of being utterly pampered on vacation, find it here in Davao… your tropical holiday destination. 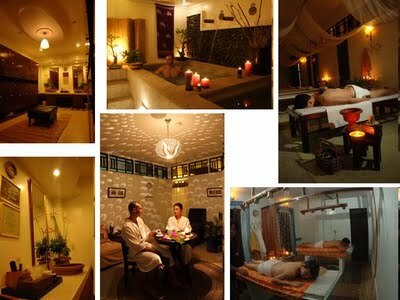 Davao has spas, health and wellness facilities that cater to a wide range of market. Thus, no visit is come without a soothing massage and the luxury of being pampered. Some may view this as a mere indulgence, yet is vital for one’s health and well being. Whether it’s a bit of reflexology you’re looking for or a complete shiatsu or aromatherapy massage, they’re certainly the catchphrase of the day. The edge of Davao is that whatever your budget, there is something affordable for everyone. Certainly you get what you pay for, but you can quite literally get an incredible 30 minutes foot massage for as low as PhP150.00! In the next few days, DAVAO EAGLE will be featuring health and wellness enclaves around the city and neighboring places. So stay tune!